Moto X has a 4.7-inch screen with 720 x 1280 pixels resolution, 2GB RAM, 16GB/32GB storage, 10MP primary camera and 2MP front camera. It is powered by a dual-core, but high-end Qualcomm Snapdragon processor that runs at 1.7GHz. The graphics chip is Adreno 320, which is capable enough to handle almost all high-end games available for Android devices. 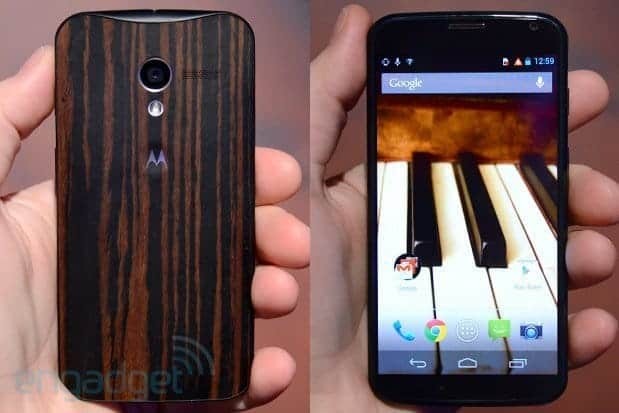 Both Flipkart and Motorola considered Moto G launch in India to be very successful. Moto G was sold like hot cakes and Flipkart had trouble keeping it in stock immediately after the launch. But on Thursday the company said that it has “made improvements in planning (the stock) this time around”. Though Moto G was very successful and attracted a lot of consumers, one factor to keep in mind is that Moto G lacks a worthy competitor in the market. But Motorola is too aggressive ion case of pricing and Moto X will have to compete against phones like Nexus 5, the official Android phone that sells for Rs 28,999, and Samsung Galaxy S4, which was priced down to around 30K INR and both Nexus 5 and Galaxy S4 have better hardware than Moto X.